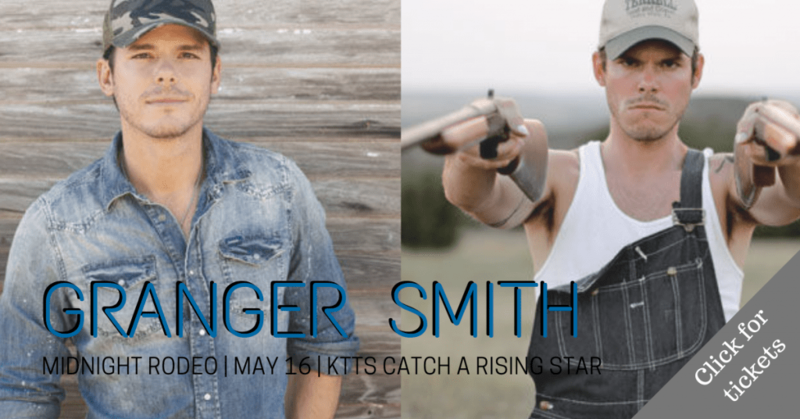 KTTS presents the next Catch A Rising Star concert starring Logan Mize with special guest Chris Bandi. 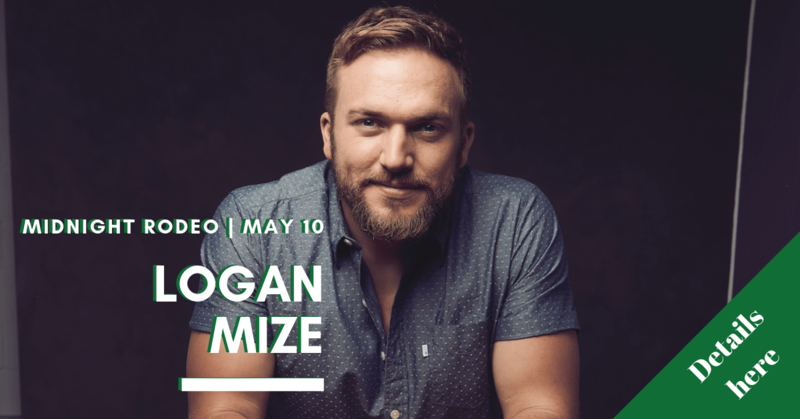 Logan Mize will be at Midnight Rodeo on May 10th. 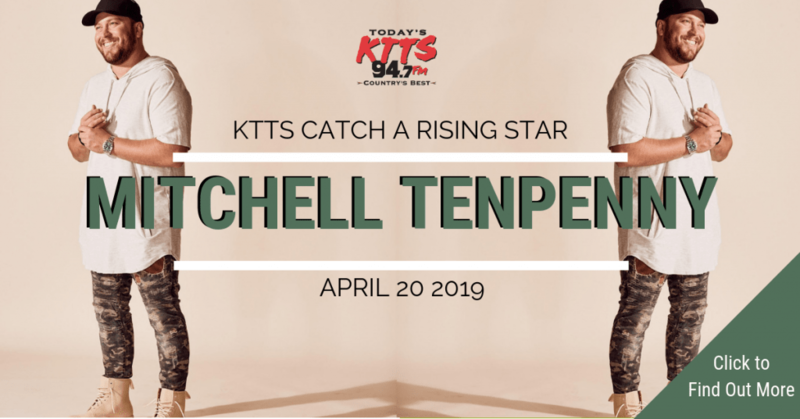 Doors at 7pm. Show is 18+ show. (all prices go up by $5 day of show; $5 surcharge at door for all ages under 21). Purchase your tickets at PFI Western Store or online here.